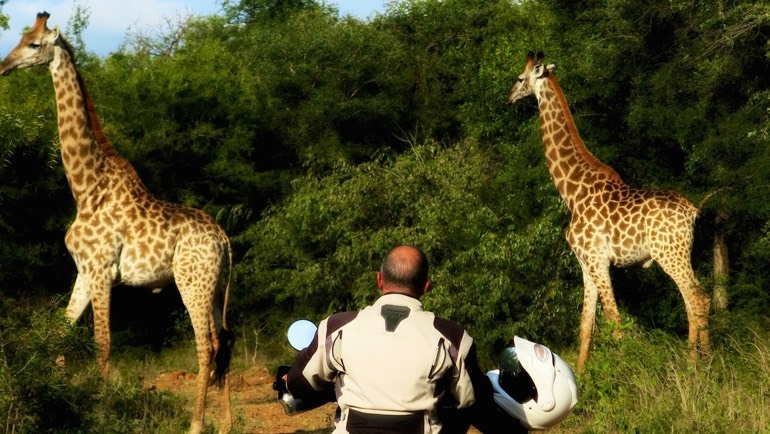 Our goal at Kaapstad Motorcycle Tours is to create a once in a lifetime holiday experience in South Africa. No matter which of our carefully designed motorcycle tours you choose, you’ll ride through stunning scenery on some of the best motorcycling roads you can imagine. South Africa has been called “The Rainbow Nation” and with its 11 languages, diverse cultures, and fantastic array of landscapes, it’s easy to see why this name fits so well. 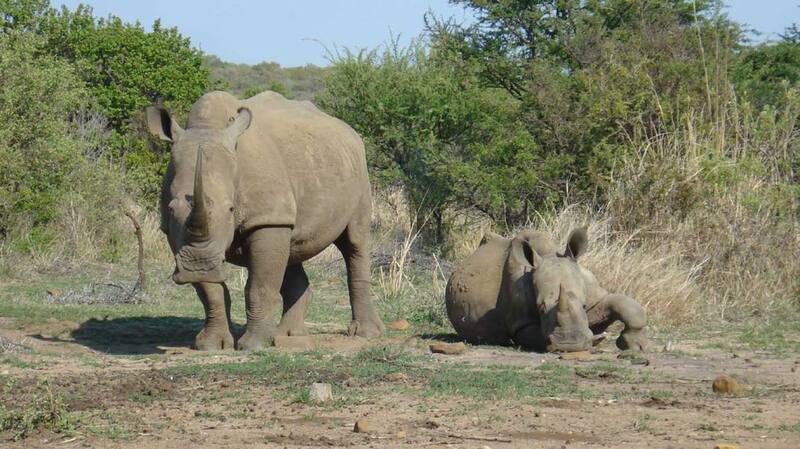 We offer safari tours, scenic tours, Garden Route tours, battle ground tours and all out adventure tours. 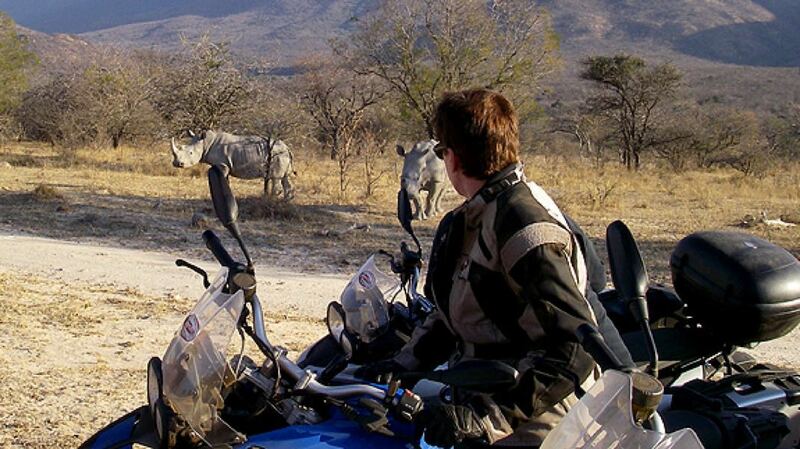 All lead by one of Southern Africa’s top motorcycle tour guides Alex J Jackson. 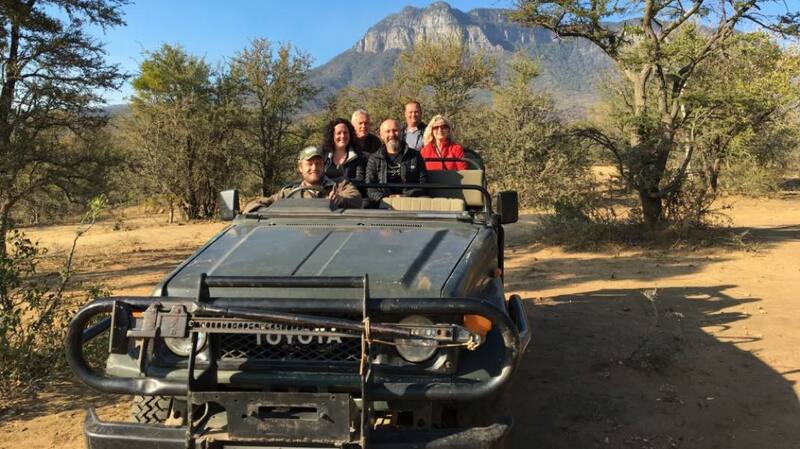 In September 2017 Alex lead the very first commercial motorcycle tour group into Kruger National Park and as a result of this we now offer over night stays within the KNP during our Rhino and Kudu Tours. To further compliment this we also include Safari Drives and the ultimate Bush Dining experience. 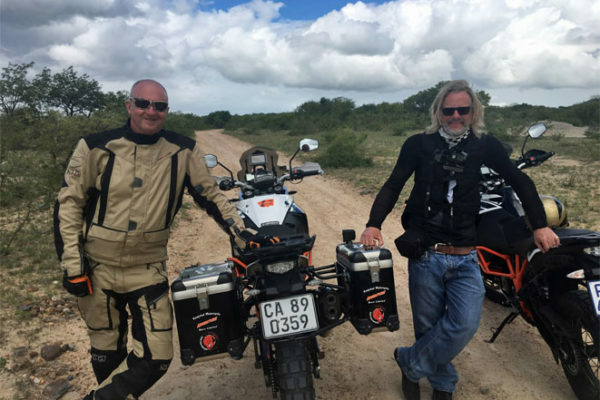 In 2018 we were asked to assist Henry and his team with the design of an itinerary for the forthcoming “World’s Greatest Motorcycle Rides” Alex then guided Henry along some of the routes that we use during our Kudu and Rhino Tours which included our Safari Ride around one of the parks amongst the wildlife. 10-Day Motorcycle Safari. Check New Dates! During the season you can see Southern Right Whales from the shore. Visit the historic site of Rorke’s Drift and spend nights in the bush among the wildlife at superbly appointed safari lodges. Whichever tour you choose, we know you’ll have the most wonderful time and take home memories of the places, the people and the experience that is South Africa. We cater for all types of motorcycle tours, whether you’re a “Harley Davidson Cruiser” or an adventure rider, and for all types of budget. We can even offer you personal “bespoke motorcycle tours”. Simply tell us where you want to go, and what you want to see, and we can build motorcycle tours around you and your party. 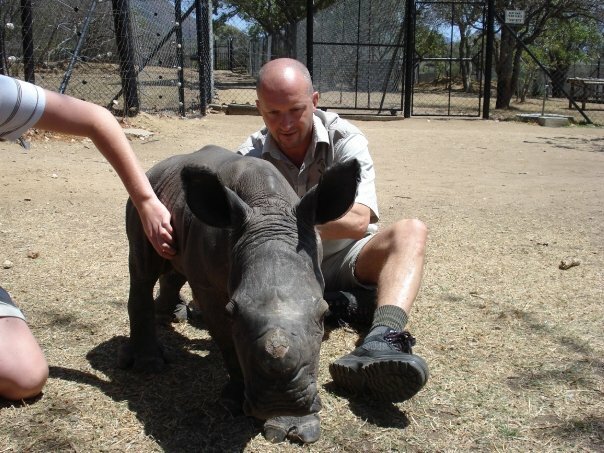 I have recently returned from the excellent Springbok tour of the Garden Route with Kaapstad Motorcycle Adventure Tours. The guide Alex has an unbridled enthusiasm for Africa, the wildlife and motorcycles which ensured that we all got the most out of our tour. Without exception the best tour I have been on.I had never to SA before and if you like motorcycling , fantastic scenery and out of the way places this is for you . Alex has found some amazing roads to ride ( tar and gravel ) and some unusual places to stay, all with perfect hosts. A great trip that will stay with me forever. Thanks Alex . If you want to see South Africa this is the way to do it, fantastic country, great people, I shared memories with a great group of people. 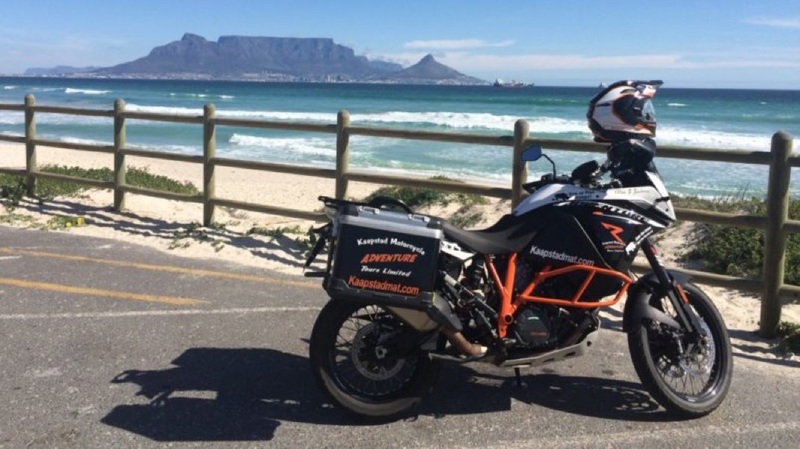 Kaapstad Motorcycle Tours, the best way to see South Africa. Thank you Alex for the memories of a lifetime. The scenery was lovely, food excellent and the people were really friendly and welcoming. As for the tour, it was great. The bikes you supplied were top quality and the routes were a good mix of quality road and not too daunting off road sections. 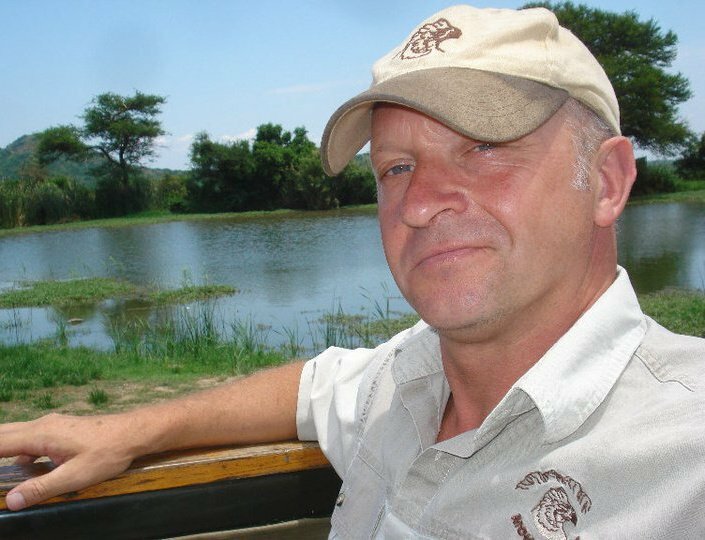 The safari’s were excellent and your knowledge added that extra personal touch. It was a real privilege to get up so close to the animals. Don’t be surprised if we book another tour soon! This was my first motorbike tour in any foreign country. I have to say that this tour is unique and amazing. The country, scenery and people are all wonderful. I had so many first time experiences in the space of 10 days, that it is almost unbelievable. The experience is enhanced by the fact that the guide is so knowledgeable and almost like a local. This certainly proved itself when you see and do things that a normal tourist would never see and do, even some locals would not have known some of the things that Alex does. Some of the individual experiences on the trip, are so unique that I would never get the chance to have them again ever! I would happily do this tour again, as I know there would be other unique experiences to be had, and I am seriously considering another tour with Kaapstad. 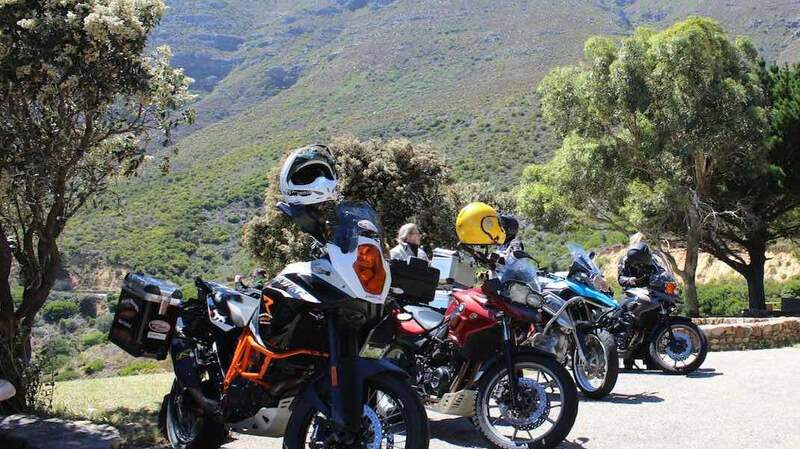 If you’re looking for many types of riding through villages, mountain ranges and the forest you’ll do well with Kaapstad Motorcycle Adventure Tours. The pace cracks along, but still allows time for the all-important lunch and coffee breaks. Alex has found a wide range of places to stop overnight, they’re all interesting and the food is always at least good, but often brilliant. Safety is key, so there’s no pressure to break speed limits. Perhaps one of the more important aspects of the longer trips is that Alex always has a plan for the inevitable hiccups. Second time on a tour with Alex, this time on the Kudu tour, as a couple. The riding sometimes took us out of our comfort zone but the destinations were invariably worth it. The whole trip constituted a proper little adventure. Stunning scenery and friendly people. Highlights, for us, were the the full moon rising over the river at Rorke’s Drift Hotel, the beehive huts in Swaziland, and the magical evening bush brai at Moholoholo under the stars and the milky way. All in all, a challenging but rewarding experience. I had the most amazing time on the Springbok tour with Alex. I’d only ever done the garden route via the national road and doing it on back roads on a mixture of gravel and tar was awesome. The passes were a complete thrill. I can’t wait to do another tour with Alex, it is heaven having everything prepared and sorted for you… all you have to do is ENJOY THE RIDE!!! !